If traveling is one of your resolutions for 2017, don’t let the enthusiasm of a fresh new start fade away, start planning now; put a pin on a map and get ready for the best 12 months of your life yet. 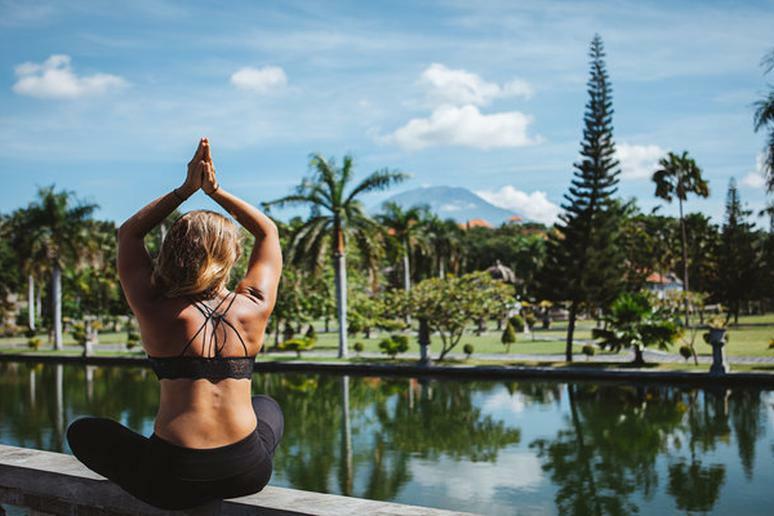 You’ve likely heard about the yoga hype; should practicing yoga happen to also be one of your goals this upcoming year, why not do both – explore the world and practice yoga – simultaneously on a yoga retreat? Practicing yoga has numerous health beneifts; it helps you understand yourself and your body better, reduces stress levels, elimiates anxiety, improves your balance and can help you recover from injury. If you need some help deciding where to go, you’re in luck. Committed yoga practitioner and writer, Alberto G. Guitron, used BookYogaRetreats.com statistics to put together a list of the ten best yoga destinations that you should really consider checking out in 2017.